Donnie Clark is an expert and an Awesome person that knows alot about saltwater aquarium, fish, and corals. He gave me an awesome deal on a 75 gallon as saltwater aquarium setup. Him and a friend brought it to the house and setup the saltwater aquarium for me. And took his time to come to my house to teach me how to do water changes, test the saltwater, how to mix the saltwater, check the gravity of the salt. Donnie also taught me about different corals on what's hardy like leather corals are good to start out with. And what type of fish are safe for the corals and ones that are not. He always encourages me and never discourages me. He made me feel like I knew what I was doing and I would always asked him questions if I wasn't sure on anything. I never felt encourage like this before. 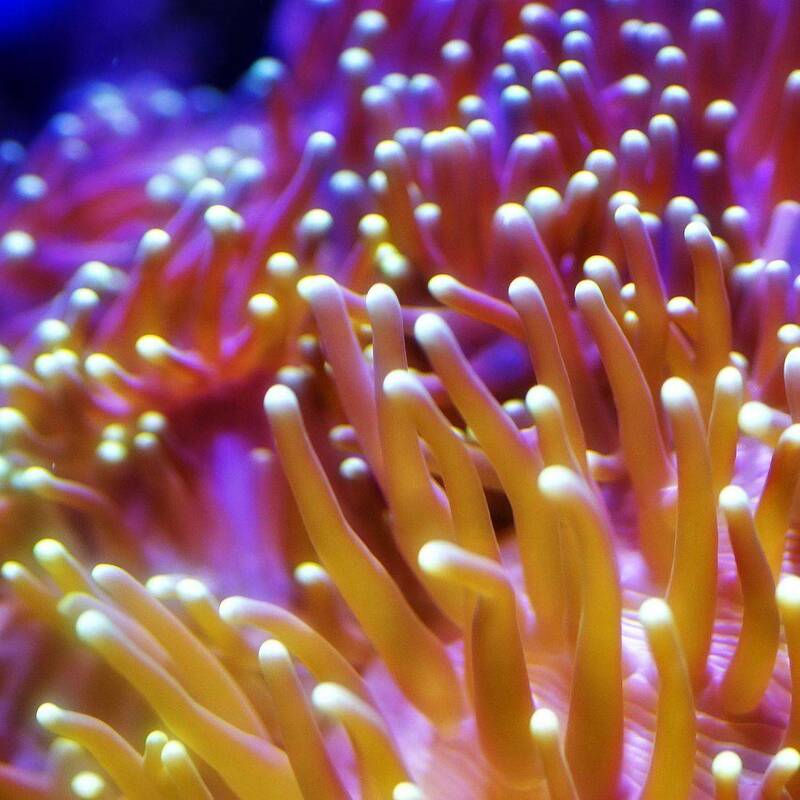 I buy my fish, corals, and stuff that I need for my saltwater aquarium and he has the best deals than any other saltwater aquarium and pet stores around. Donnie Clark is the Man to see. DC UnderGround Aquatics And Critters!!! Creating a saltwater reef in my home is something I always wanted but was very hesitant to try. Donnies knowledge and encouragement finally gave me the confidence to shut down my fresh water tank. I've had so many questions being new to the hobby and Donnie has taken time to explain every answer in detail. This isn't your typical fish store, Donnie cares about his customers success. He won't sell you something he doesn't think you tank is ready for... trust me I tried. I could go on and on about how pleased I was with DC Undergrounds customer service but I would recommend checking it out for yourself. I was introduced to DC UnderGround Reef through a fallen reefer raffle he put together for his friend that passed. 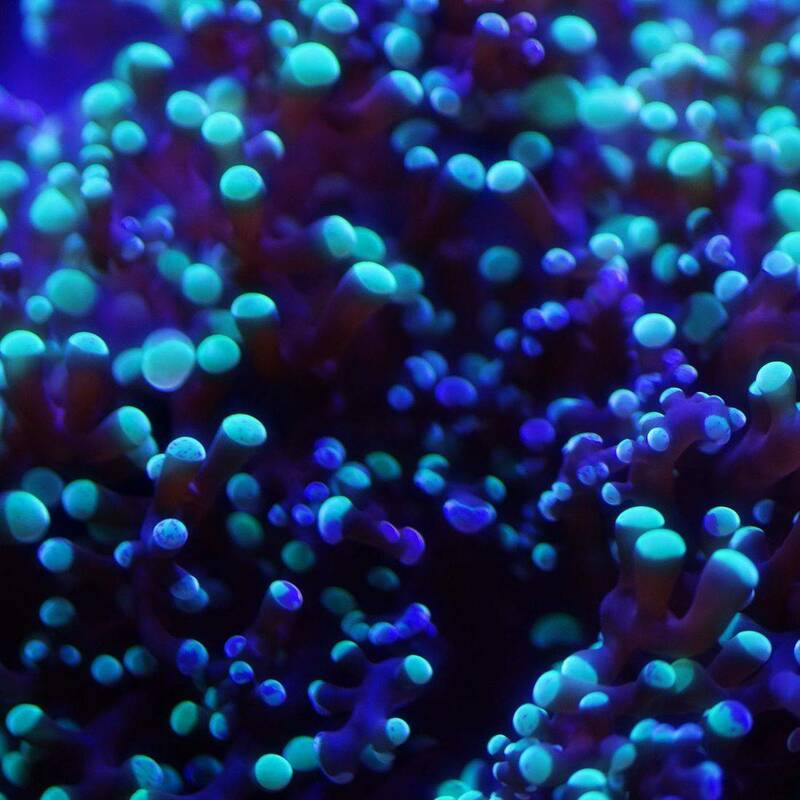 The saltwater hobby, as many know can be very challenging, but there are fellow hobbyists like Donnie that are passionate about helping others. His passion will surely carry over to his store and offer a great service experience. He took the time to coordinate fellow venders and offer prizes from his store to raise funds for a fellow store owner that passed. I was very lucky to be one of those winners and the frag pack was incredible. Thank you Donnie & DC UnderGround Reef!